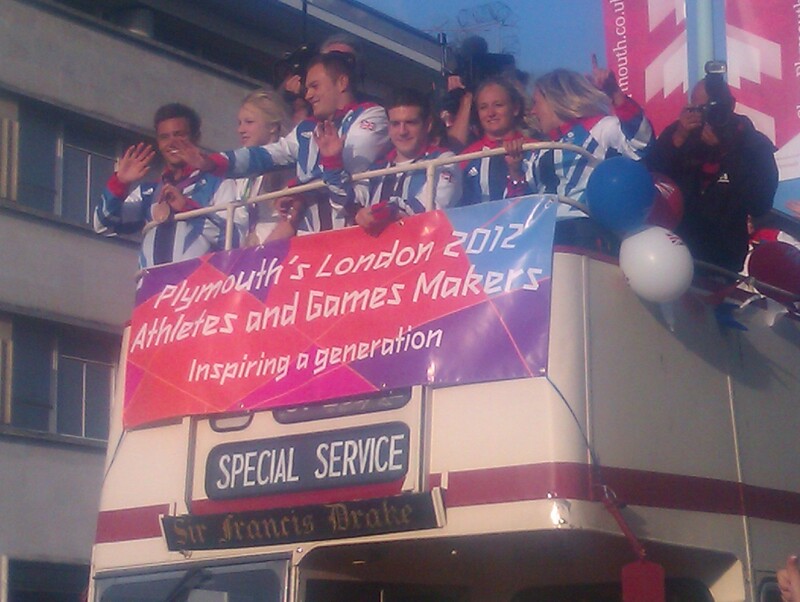 On Wednesday our local Olympians paraded through Plymouth on an open top bus. 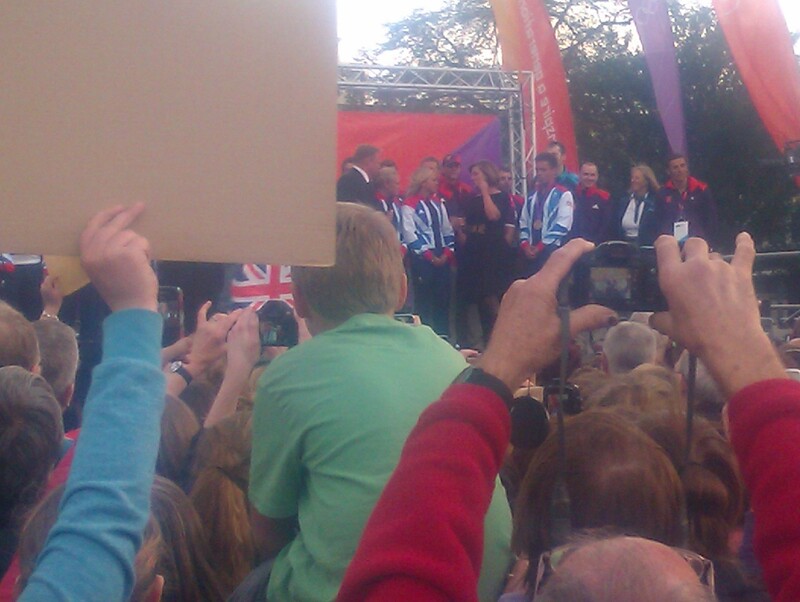 I was there and I felt as emotional as I did when I watched them compete, when I saw the bus approaching Royal Parade. 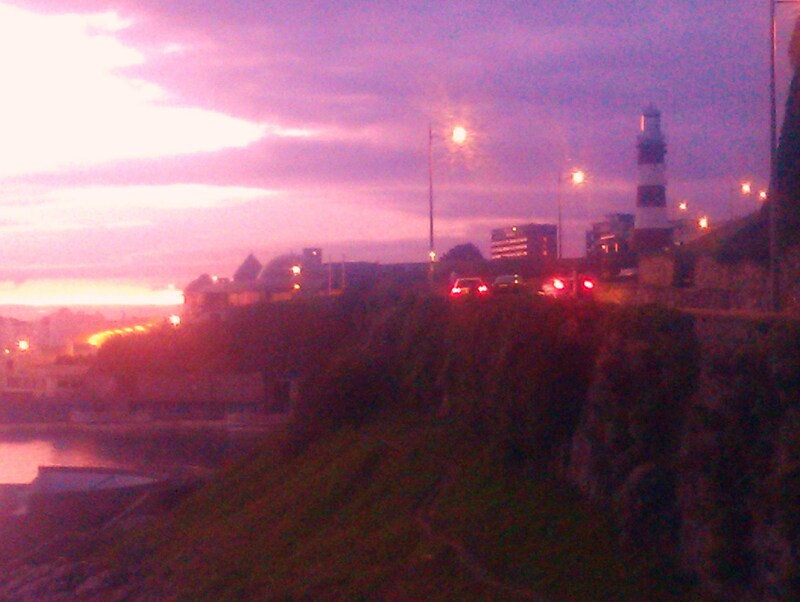 I took some photos with my phone as I don’t own an elaborate camera. They were, a touch, blurry but I was happy I managed to get some pictures. 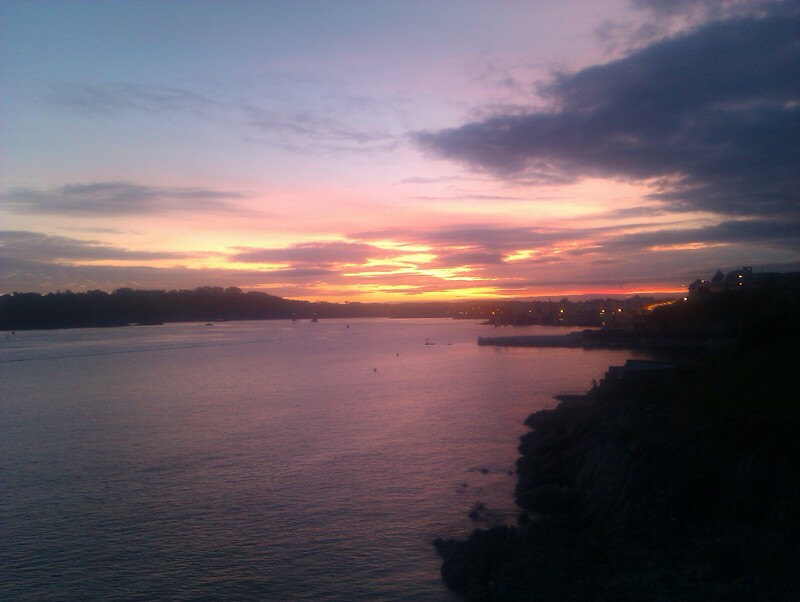 After we watched them on stage, through the crowds of people that had congregated, we decided to take a trip up onto the Hoe. A fantastic sunset greeted us. As I said before, they were a bit blurry but the view was amazing. 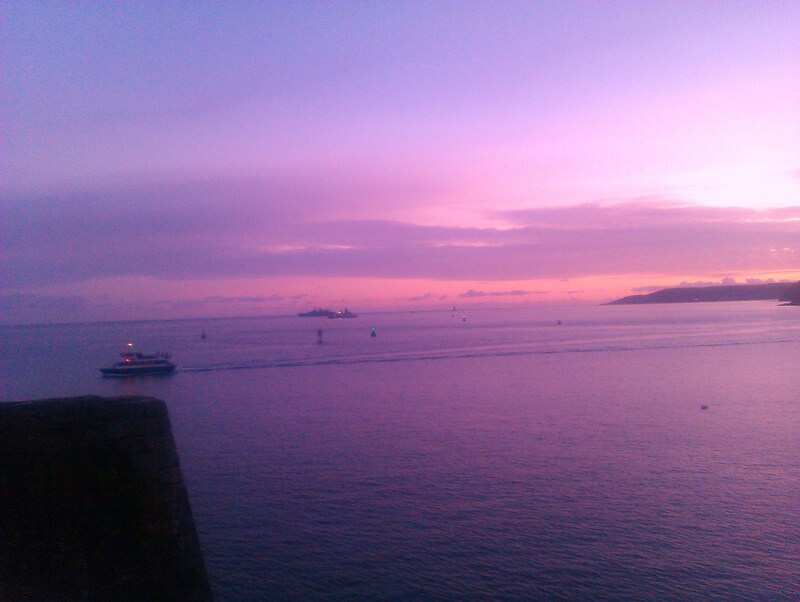 Plymouth is a great place with fantastic views. 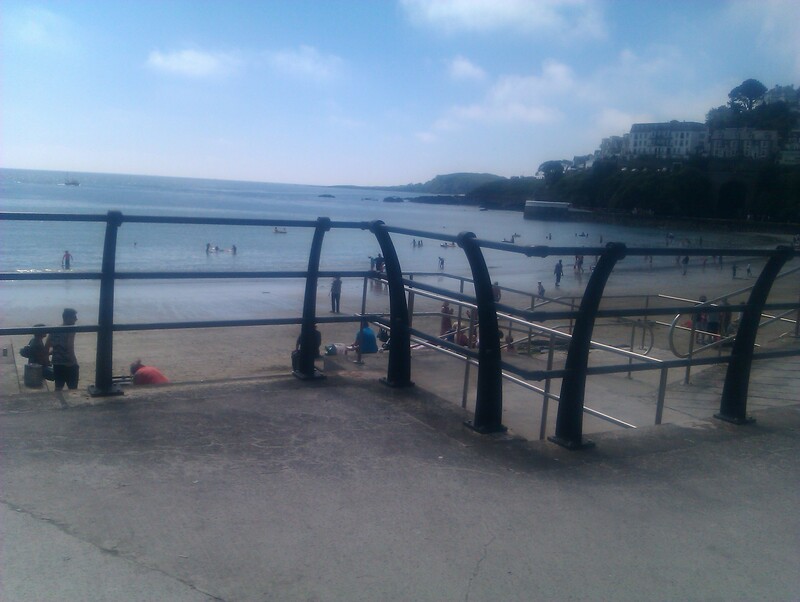 I’ve lived here all my life and I still marvel at the sights. It’s time to go back for a new school year. But in no time at all the holiday’s completed. They’ve all been forgotten, all went askew. Until 8:30 am most days, sometimes I just read. From getting up early for goodness sake. 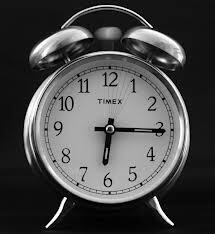 But back to the grindstone, I’ll set the alarm. I’d like to think that I am a patient person. In fact, for most of the time. I am. I am fairly laid back in my everyday life with everything considered and I rarely lose my temper. I’ve always been like that. On the whole, I’m the same when I am driving. I tend to be pretty boring when it comes to being in the driving seat, by that I mean I stick to the speed limit and try not to jump a red light. What is important to me though is doing it more safely. Now I said I was a patient person (I am) but what does make me lose my patience is some ‘jumped up’, ‘arrogant’, ‘fat headed’, ‘chauvinistic’, ‘idiotic‘, ‘stupid’, ‘horn sounding’ person. I hate them. What gives them the right to keep sounding their horn like Noddy on a Merry-go-round? If they don’t do that they drive up so close you can see the pores/hairs on their red faced skin and continually flash their headlights in a way of intimidating me to push the accelerator a little harder. Well, listen to me Mr/Mrs/Miss Haste Bag, I won’t fall for it. I don’t stand for that kind of behaviour. At least not while I’m in my lovely, safe environment where I have the strength to stand up to ‘The Hulk‘. Oh no. No what I do when that happens to me is the opposite just to annoy the idiot behind. 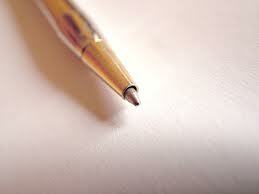 I stay at the intended speed more as ‘making a stand’ against the bully. When they do overtake I’d like to think I will be ready with that look of disgust or that nod of the head that says, ‘idiot’ or a hand gesture to really tell them who’s boss. So, why can’t I? I mean, I can manage the nod of the head and I can give them that ‘you are a complete and utter idiot’ look but when it comes to displaying a middle finger or, maybe, the two fingers or even the hand gesture which I would never do (I have a friend who does and I find it too unladylike for me), my attempts never work. So, I don’t think road rage is necessary. Do you?